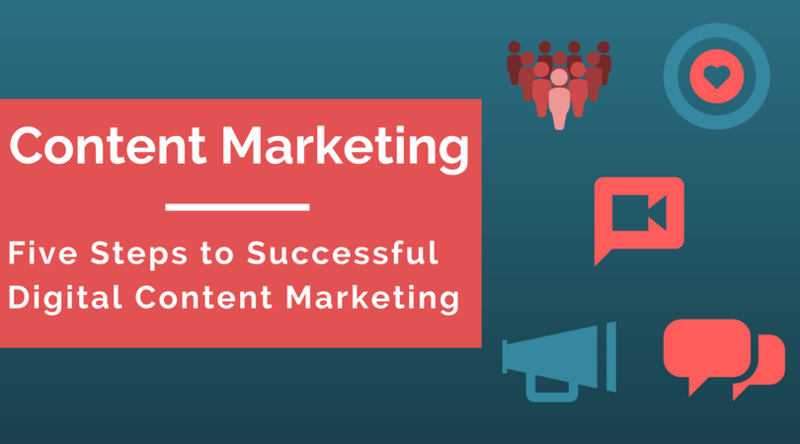 Content marketing could seem overwhelming as a concept. However, if broken down properly, it’s much more palatable and can be the largest weapon in in your marketing arsenal. Whether you are looking to increase awareness, drive lead generation or create conversion, content marketing can provide the results you’re looking for. I have developed a process that will help you get to the heart of your story while engaging with your target audience. They should be at the heart of everything you do. Whether you are B2C or B2B, your customer is the most important part of this process. Start with an audience persona and understand who they are culturally, socially, emotionally, behaviorally and rationally. What problems or issues are your target audience facing? Don’t post and peace out. There was a reason you created this content to begin with. Your audience needs you, so be there for them. Which content type would you say is most popular and bringing most ROI? Thanks.